It's Not A Real Person, It’s A Real Breakthrough. Meet The Nexgen High-Speed Data Profiler. Works Hard Behind The Scenes So You Don't Have To. 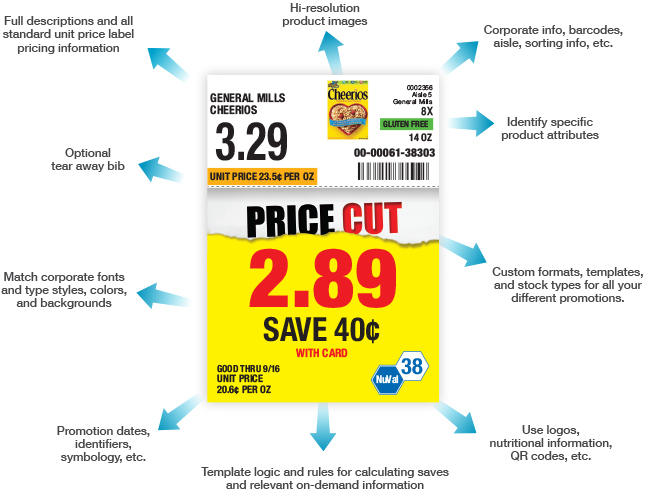 All retail signs start with the data. Which is great because data processing just happens to be our speciality. 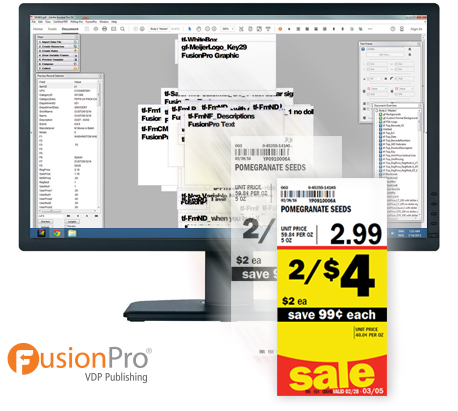 To set the Nexgen program further apart from our competitors solution, our team developed and patented Sign Data Manager (SDM) from the ground up to profile, validate, and handle the most complex retail databases. SDM is much more than just "data-in data-out" software because it's able to scan and look for problems, generate exception reports, and impliment your standard and custom business rules extremely quickly. 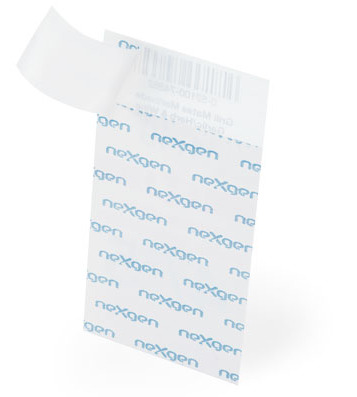 SDM helps make Nexgen shelf tags possible because it allows us to efficiently process all your formats and promotions, internal and external data triggers, custom calculations, unique sorting, statistics, and much more. Based on your specific business rules we can even add, change, and delete data before, during, and after data processing... in real-time. 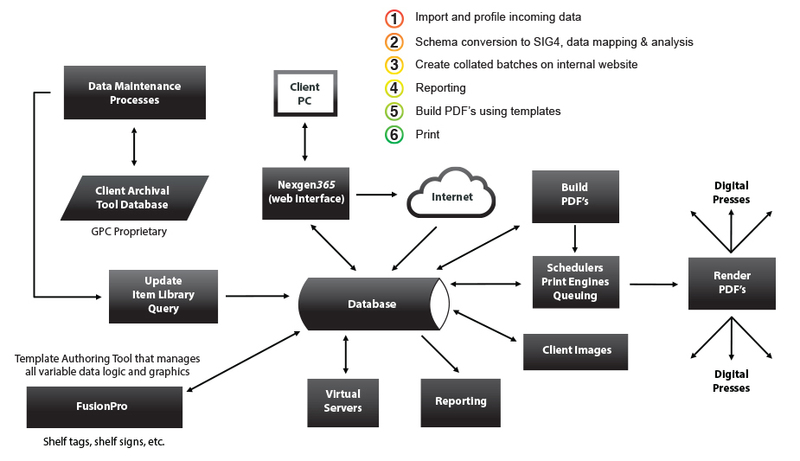 SDM reads all common data formats and can be configured to read virtually any data source. 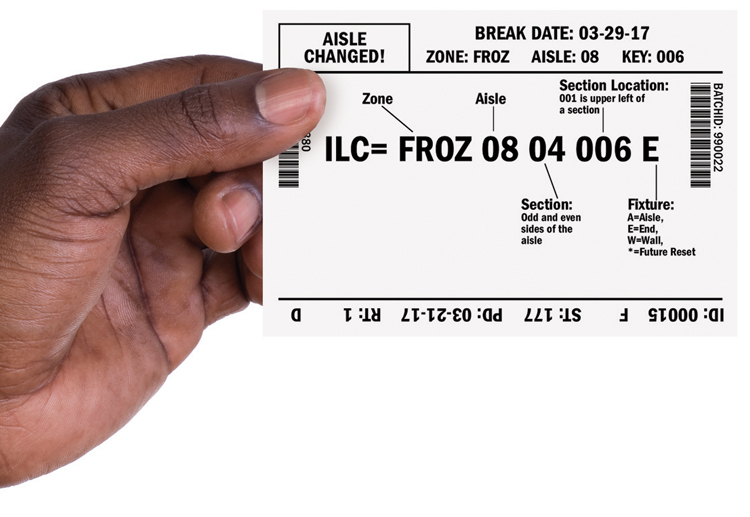 Our software development team works with each customer to ensure we have all the data needed to generate your signage correctly and since we also create the templates, this collaboration greatly reduces the back-and-forth between your IT department and us after the initial setup is complete. Nexgen365. In Store. Online. All Access. Our Help desk is available for general support and technical questions.